RSVP is a Bhangra band renowned for their innovative performances, recently making at appearance at the Respect Festival at Plymouth Festival. 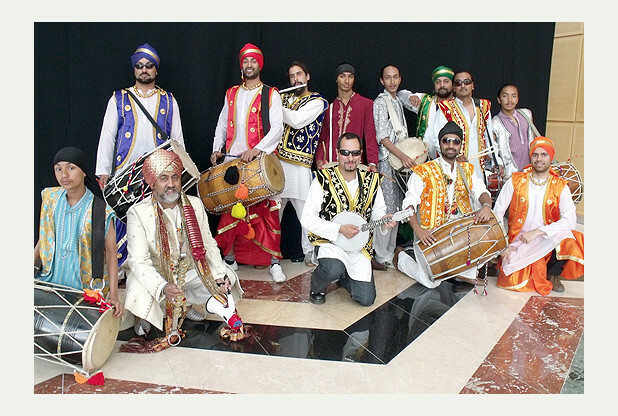 As regular contributors to Glastonbury and WOMAD the group are successful in bringing the Bhangra sound to the masses, having travelled throughout the country endorsing the cherished art form. 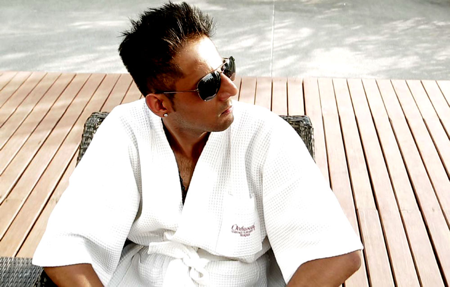 “The concept of the band came from my brother Dildar who was a child prodigy, always involved in music and he has always been the lead singer. Blending tradition with niche sounds RSVP are a favourite of ours here at Bhangra News, with their latest album being on constant repeat here at the office. 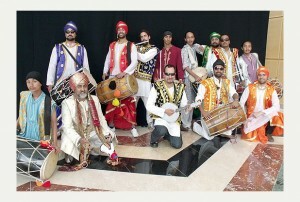 The album ‘Keeping it Alive’ has a very apt name, with the songs successfully celebrating Bhangra in a modern fashion. 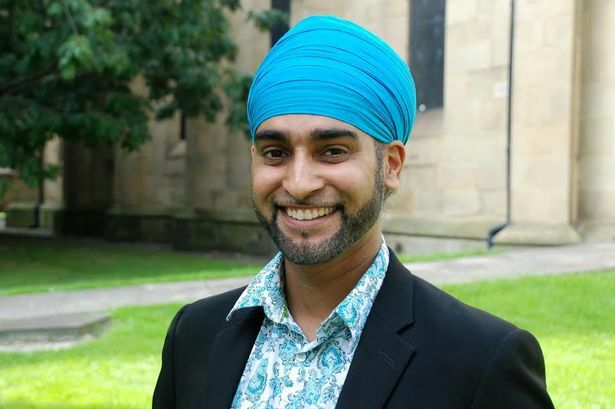 “The melodies and lyrics are all based on traditional Bhangra songs from Punjab, Northern India, but our music introduces more global styles including reggae, jazz, funk and rock in a sort of fusion. Having proved such a hit here in the UK RSVP aim to play at festivals all over the world, currently working on appearances for the coming years. “We like to take our music everywhere and particularly enjoy going to rural places – the more remote the better – like the far west of Cornwall, where people are less exposed to multi-cultural music.